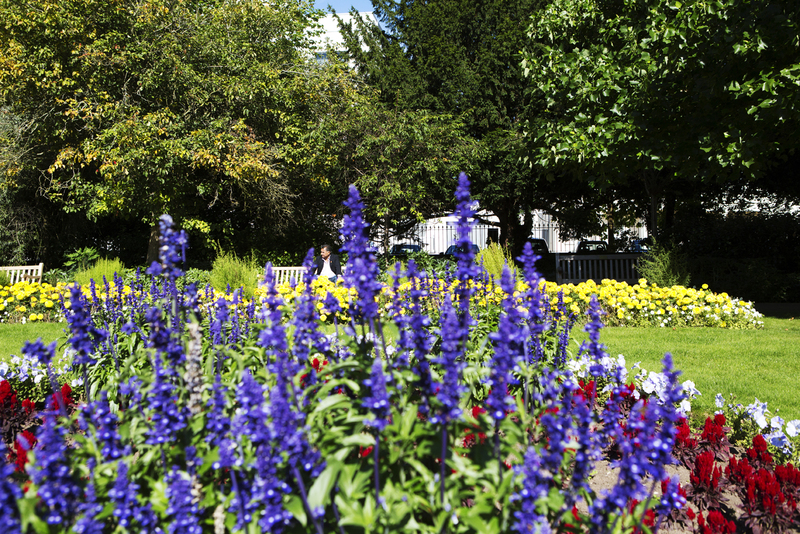 In 2014 we are taking the beautiful town of Royal Leamington Spa to the RHS Chelsea Flower Show 2014, and then bringing Chelsea back to Royal Leamington Spa. 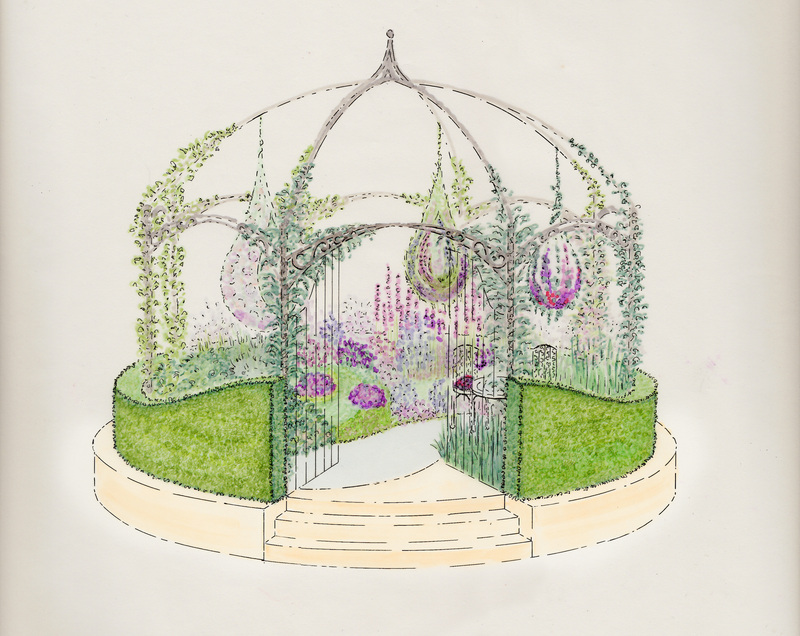 This ambitious project will draw on the superb skills of multiple Chelsea Gold award winning Floral Designer, Sarah Horne and award winning Garden Designer, Debbie Cooke and will be managed by BID Leamington, a not-for-profit business led partnership in Royal Leamington Spa. 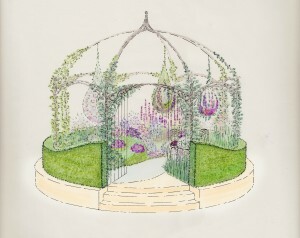 The aim is to create an enchanting exhibit to display in the Great Pavilion at Chelsea 2014. 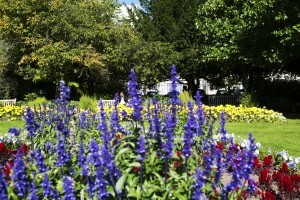 Inspired by Royal Leamington Spa, the project will celebrate the town’s on-going association with beautiful gardens. The design will capture the essence of the town with its sophisticated Regency exterior, its unique individual character and its artistic, cultural and theatrical interior. This collaboration will have planting to reflect the different areas of Leamington with corresponding floral pods, each encapsulating a different style. It will also contain a large water element to reflect the river, lake and fountains associated with this beautiful spa town. The RHS Flower Show at Chelsea is the most prestigious in the world, attracting over 160,000 paying visitors over 5 days and over 3 million viewers on television. Over 80% of visitors have an ABC1 profile and the event is known to attract the royal family, captains of industry, politician’s, celebrities from the arts and show business along with many of the keenest garden enthusiasts.